Another Edna Ferber short story in production! 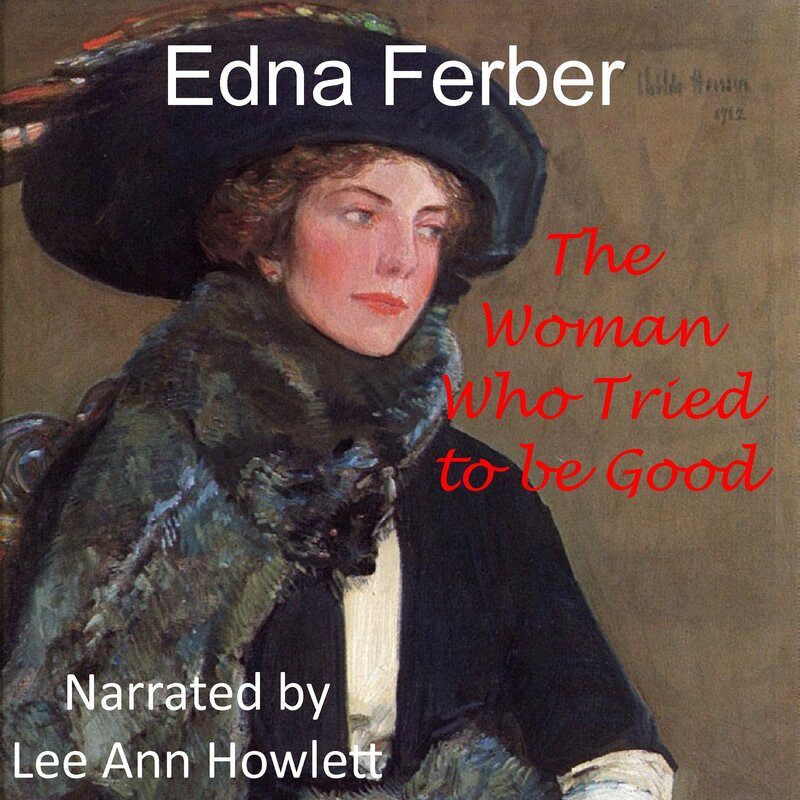 Lee Ann has just finished recording another Edna Ferber short story. This one is called The Woman Who Tried To Be Good. Blanche Devine is a middle-aged woman who has lived in the same small Midwestern town most of her life. She decides she wants to purchase a ‘real’ home in a pleasant neighborhood in the town. Because Blanche has a past as the town’s ‘scarlet’ woman, many of the self-described good and respectable people do not want her as a neighbor. Edna Ferber wrote mostly about women and their place in society along with their plight when they did not follow society’s norms. The themes of intolerance, sexism and hypocrisy in this story illustrate Ferber’s keen eye regarding the human condition. Told from the viewpoint of an unnamed resident of the town, Ferber allows us glimpses of goodness despite the pervasive cruelty. This recording should be for sale on Audible within the next couple of weeks. There will be a new post here when it becomes available. Posted by lahowlett on October 7, 2013 in Uncategorized and tagged Edna Ferber, Literature, Midwestern United States, Short Stories, short story.